Merhaba! Bugün sizlerle Born Pretty Store'un holografik ojesinden bahsedeceğim. Hello! 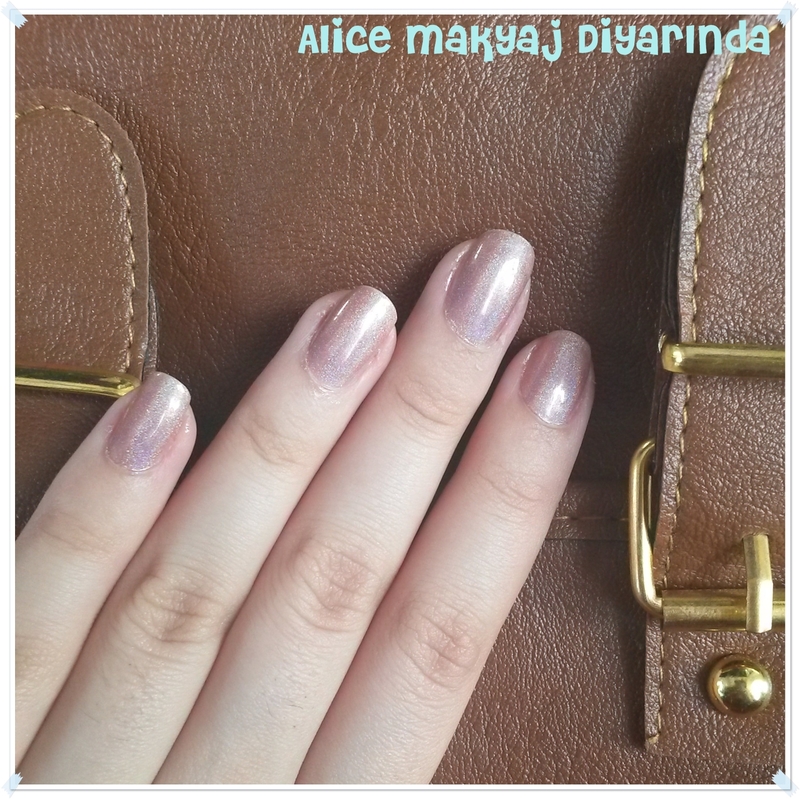 Today I'm going to share Born Pretty Store's holographic nail polish. Küçük, 6 mllik bir şişede. It is in a small (6 ml) bottle. This is how it looks normally. But on direct sunlight it looks totally different. 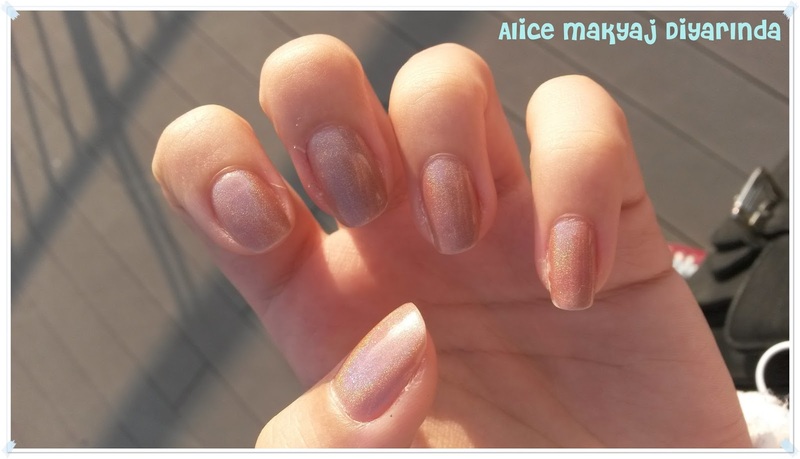 The glitters in it shine like rainbow! Bu da farklı bir resim. Ojeyi 3 kat sürdüm. 3 gün de kullandım sorunsuz. This is another picture. 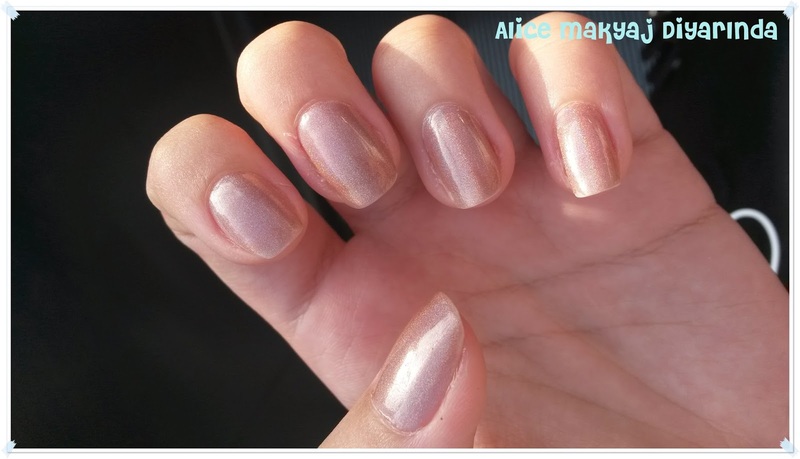 I applied 3 coats of nail polish and I used it three days. %10 indirim için ACEW10 kodunu kullanabilirsiniz. BPS ücretsiz kargoya sahip. Türkiye'de gümrükte kozmetik yasağı olmasına rağmen sorun yaşamadım. Ürünü siteden incelemek isterseniz tıktık. 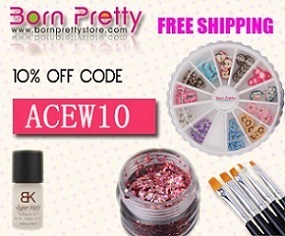 You can use ACEW10 code to get 10% discount on website. BPS have free shipping internationally. I didn't have any problems on customs even though there is a custom restriction for cosmetics in Turkey. If you want to see this item on website click here.